New Delhi, January 30: Union Asset Management Company (Union AMC), the investment manager for Union Mutual Fund (Union MF), launched Union Arbitrage Fund, a company statement said here on Wednesday. 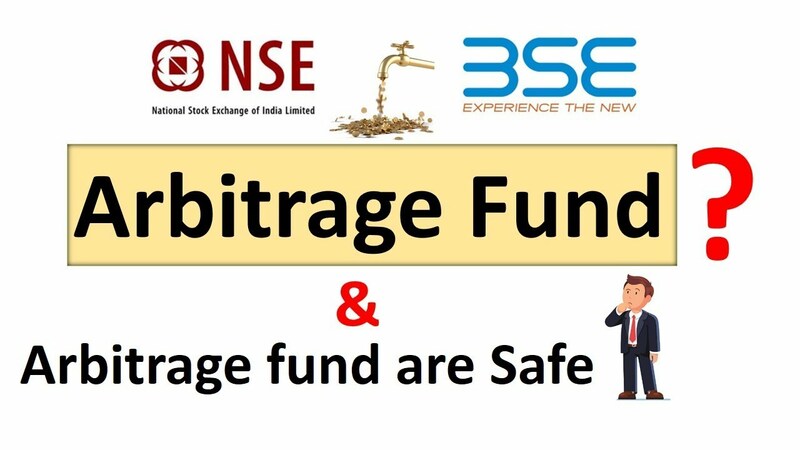 “The scheme shall endeavour to invest in arbitrage opportunities between spot and futures prices of exchange traded equities and the arbitrage opportunities available within the derivative segment as per the investment objective and the asset allocation pattern of the scheme,” the statement said. The new fund offer period is between January 30, 2019 to February 13, 2019. It will re-opens for continuous sale and repurchase on February 27, 2019. The fund is suited for investors looking to park short term money with moderately low risk and investment horizon of three months and above, the statement added.